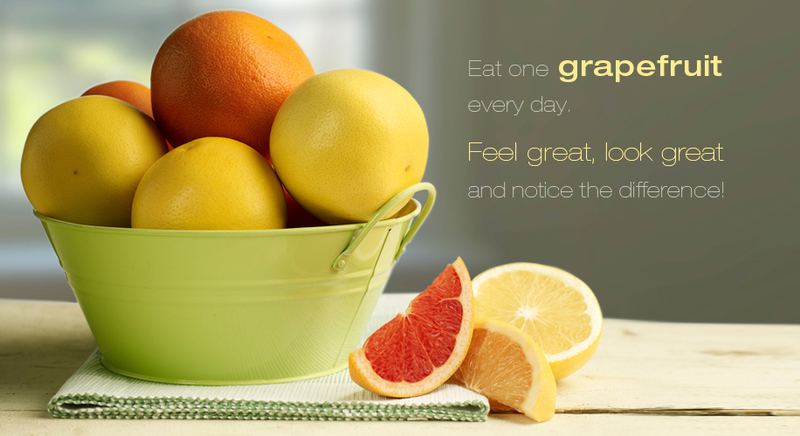 Eat one grapefruit every day. Feel great, look great - and notice the difference! We asked a panel of 65 British women to eat one grapefruit every day for two weeks and tell us how it made them look and feel. They reported exciting results - including improvements to their skin, hair and energy levels, and better overall health and well-being.